Millennials are getting the worst asthma care in the UK, reported the news media about Asthma UK’s annual survey for 2018. The report, The Reality of Asthma Care in the UK, said that two thirds of patients aged 18-29 were not getting basic asthma care, higher than any other age group; were more likely to have uncontrolled asthma and were twice as likely to need emergency care compared to those over 60 years old. Basic care levels have doubled since 2013 (20% to 40%). Annual review attendance increased by 3% with an overall increase of 6% from 2013. People who said they had had their inhaler technique checked increased 3% since 2013. Action plan use was up by 4% from 2017 and has doubled since 2013 (24% to 48%). 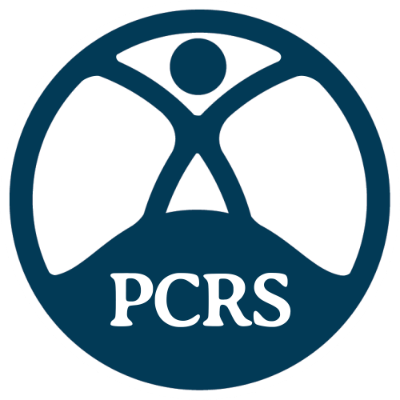 Pragmatic PCRS guidance: This PCRS consensus statement on the key aspects of the diagnosis, management and monitoring of asthma has been produced to provide clarity for primary care clinicians faced with conflicting national guidelines.